If at first you don’t succeed, try try again. That’s the proverb Marissa Mayer is singing as of late following the company’s failed attempt to acquire a controlling stake in video streaming site DailyMotion in an effort to boost Yahoo’s international video presence. This time around, however, Mayer is hitting closer to home as numerous sources have told All Things D the CEO recently met with top executives at Hulu. Specifically, Yahoo is “in the process” although they have yet to make a formal bid. Mayer, joined by COO Henrique De Castro, also reportedly had a getting-to-know-you meeting with Hulu executives outside of the company’s Santa Monica offices. De Castro was a key player in engineering the DailyMotion bid, we’re told. Key to a successful deal will no doubt lie in content negotiations. The platform itself is solid and valuable but without long-term rights to content, it isn’t nearly as attractive. Sources tell the publication that media owners are offering deals in the two to three year range at present. The premium streaming video service is no stranger to acquisition talks as it has been known for some time that executives have considered selling the company. 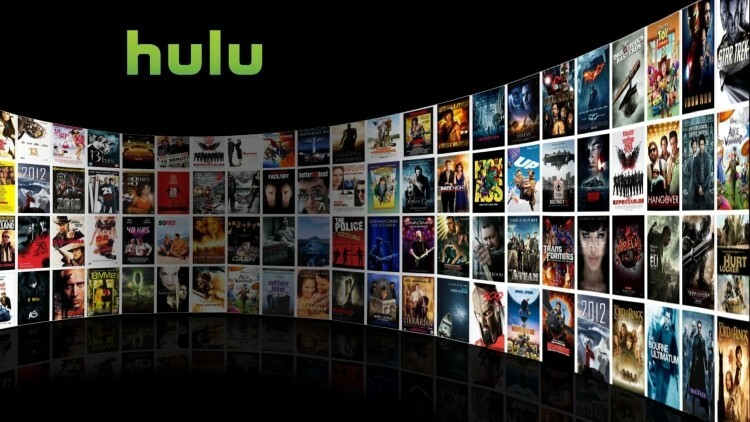 Hulu is also under consideration from a number of other suitors including Amazon, former News Corp. COO Peter Chernin and the digital arm of Guggenheim Partners (led by former Yahoo interim CEO Ross Levinsohn). This isn’t Yahoo’s first time considering the acquisition as they toyed with the idea of purchasing Hulu back when it was being shopped around by owners Comcast, Disney and News Corp.